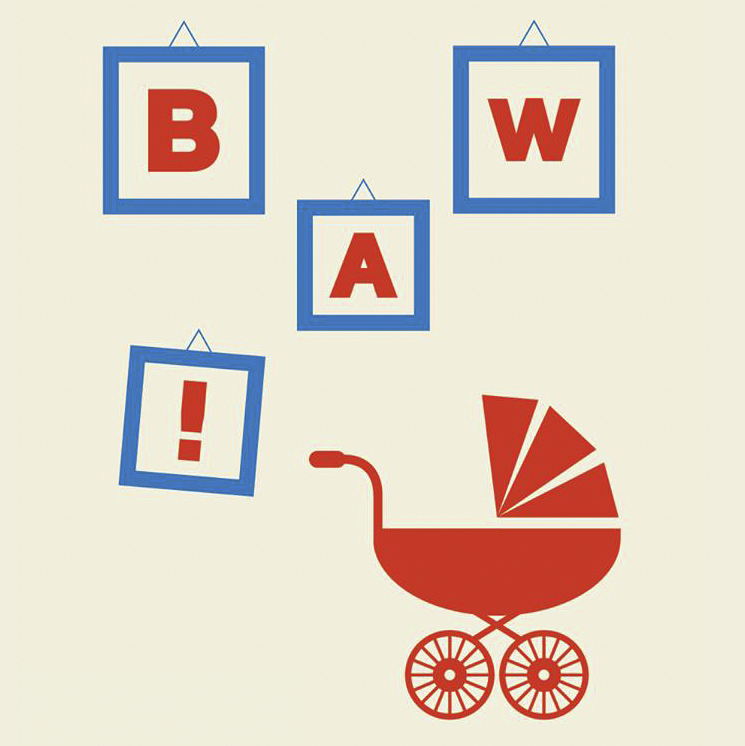 The Art Transparent Foundation, #Musekids and Wrocław Contemporary Museum invite parents with children to another meeting in the Baby Art Walk! series. 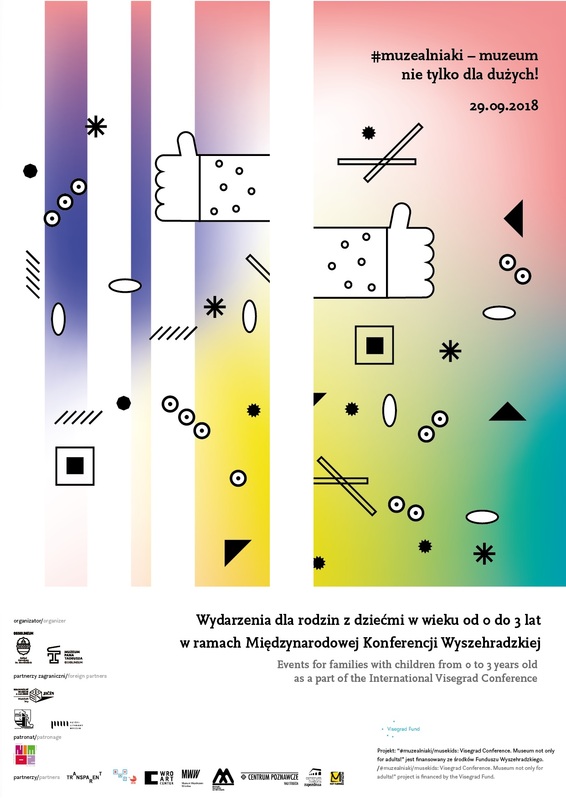 The event accompanies the #Musekids: Visegrad Conference. Museum not only for adults! During the September tour we are going to visit the exhibition The Practice of Occupation of the Work, organised by MWW in cooperation with the TIFF Festival. During the tour we will look into the future in order to find some answers to questions posed by the exhibition organisers. The second part of the meeting will take place in the cafe on the roof, where we will have an opportunity to talk about our current interests in an informal atmosphere.